With dancing sea oats, a soundtrack provided by nature and a distinctively local vibe, Sandbridge is a secluded hideaway that is a perfect place to get away with your family for a relaxing holiday. If you’re thinking about switching it up this year, here are some tips for a Sandbridge-style Thanksgiving for which you will all be thankful. While the windswept sand dunes and seaside bungalows elicit memories of long summer days spent sun worshiping by the water, Fall might actually be our favorite time to spend a day exploring the beauty of the laid-back coastal community. With mild temperatures and smaller, if any, crowds, the relaxing destination becomes somehow even more so during the Thanksgiving holiday. From quaint beach houses to ocean-side retreats, luxury condos and everything in between, Sandbridge offers a variety of stunning beach house rentals for families of all sizes. 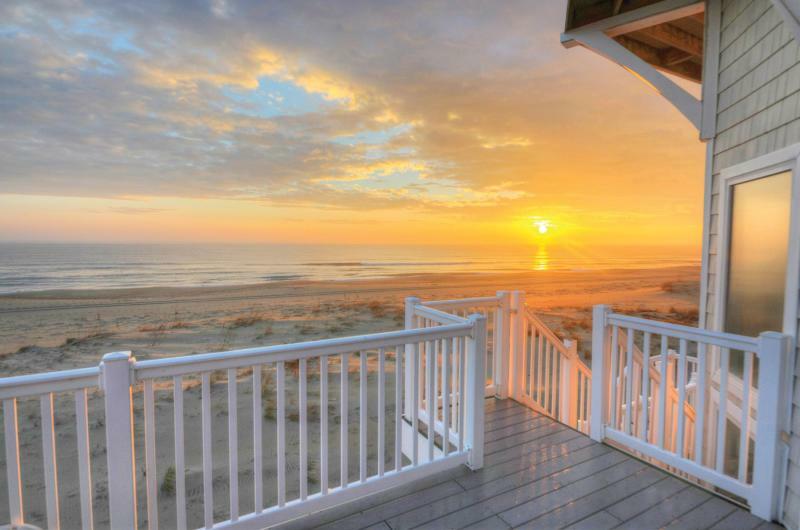 Sandbridge Realty has everything you need from vacation specials, pet-friendly accommodations, and premium rentals for all budgets and family sizes. While waking up to unbearably-delicious smells on Thanksgiving Day is a memory we all treasure, add to that the site of a serene sunrise over the ocean, and this will be a holiday you truly remember. Once you’re here, all you’ll have to worry about is the menu. Luckily, the coastal and agricultural bounty of the area will make for a distinctive meal that everyone will remember. While turkey is also a holiday must-have, no Virginia Beach feast is complete without fresh seafood pulled straight out of the waters which surround you. Our legendary Lynnhaven oysters and Margie & Ray’s blue crabs make for a perfect appetizer or turkey accompaniment, and can even be added into the stuffing for a coastal twist on the traditional favorite. 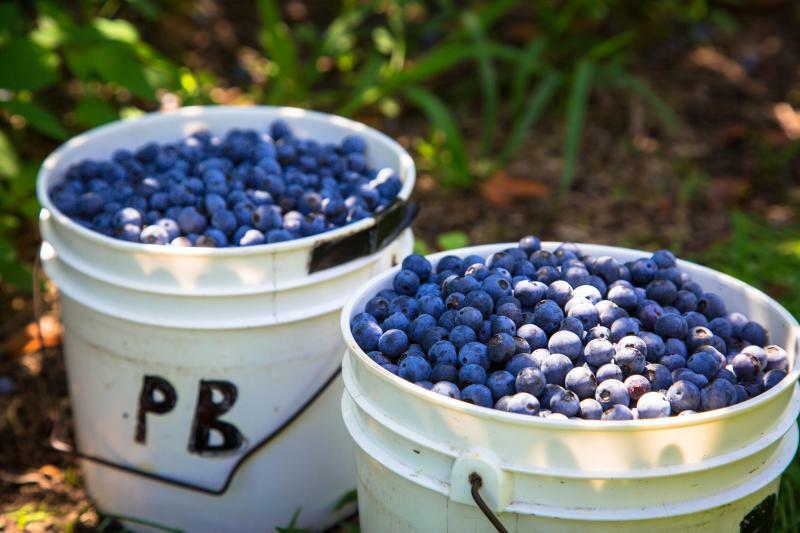 Make it a family culinary affair and pick the freshest fruits and vegetables from one of the many nearby Pungo farms – and maybe even bring home a pumpkin or two. After all, what is Thanksgiving without homemade pumpkin pie? With over 8,000 acres of farmland, a drive through this the expansive agricultural community delivers a rural serenity and countryside charm that feels worlds away from the bustle of the Oceanfront. 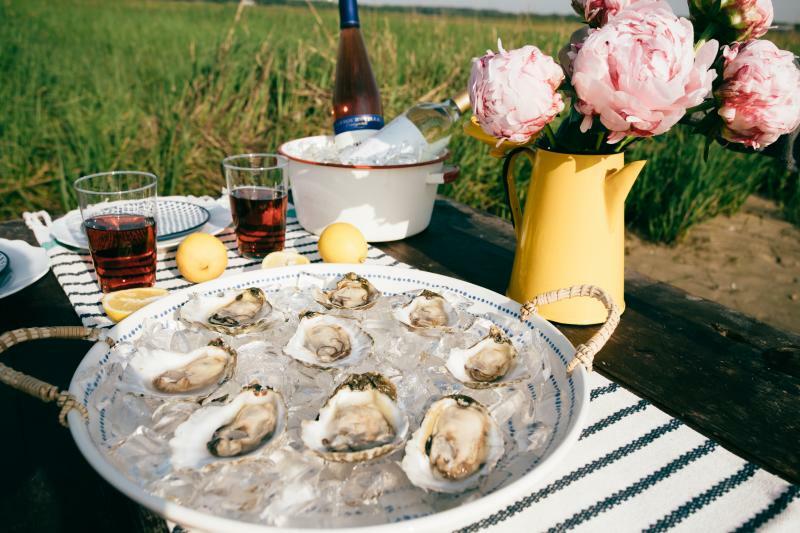 Stop along your journey at any one of the area’s roadside stands or, for a truly Pungo experience, pick your own bushel of fresh berries, produce, or even a bouquet of wildflowers for your tablescape.